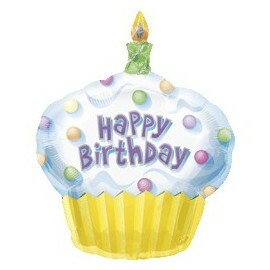 Super Shape Balloons There are 4 products. 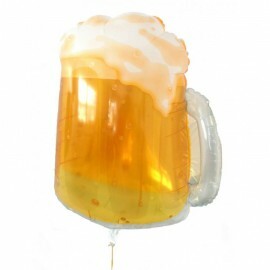 Beer Mug Super Shape Balloon - 20”/50cm wide x 23”/58cm highNon-foil (sold in packs of three) Suitable for the top of regular and JUMBO columns! 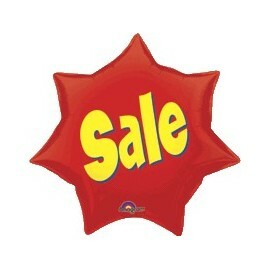 Sale Starburst Shape Balloon - 21”/53/cm wide x 21”/53cm high (sold in packs of three) Suitable for the top of regular and JUMBO columns!